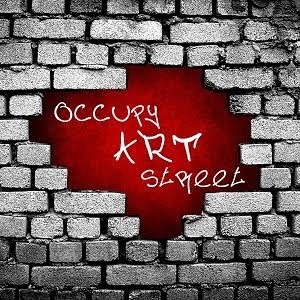 Voting for #OccupyArtStreet is open! Check out the nominees and get your votes in today! Congrats to our artists goldengirl2707 and Don'tcallmeLeelee, as well as former staff LaPush Starlight, ysar, WC Angel, PMU, Morrigan, kavitha, and IllicitWriter for their nominations! !